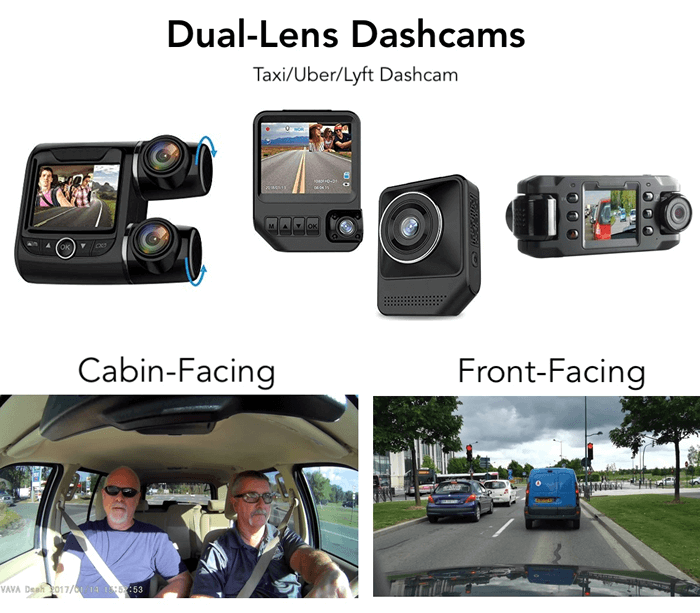 If you are a taxi, Uber or Lyft driver, dual lens dash cams are ideal for you. As a driver, what happens in front of your vehicle is important and as a taxi/Uber/Lyft driver, so is what happens inside your vehicle. Say hello to the dual lens dashcam. A dual lens dashcam is a dashboard camera with one lens recording the front of the vehicle and a second lens simultaneously recording the inside of the vehicle both mounted on the same unit as shown in the image below. 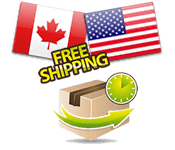 Dash cam terms and features are commonly used interchangeably which can make shopping for one confusing at times. A lot of confusion exists between dual-lens dash cams and dual-channel dash cams particularly. 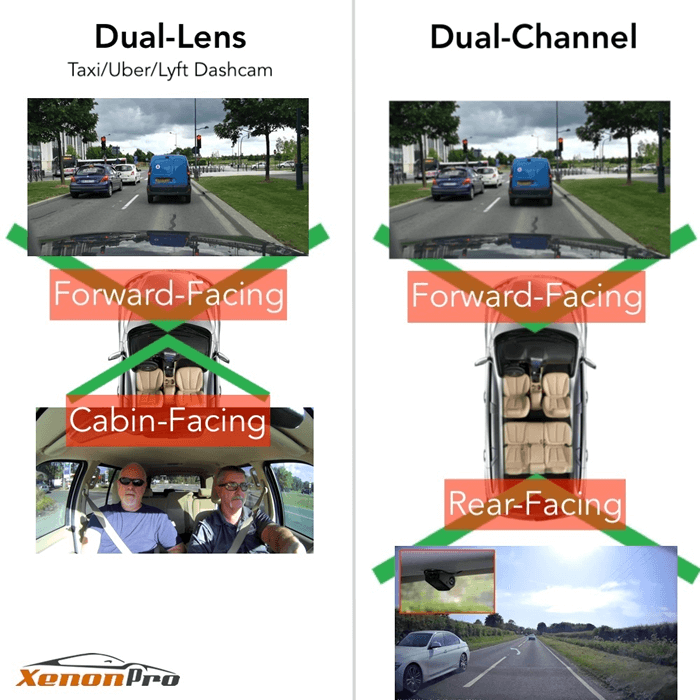 As explained, dual-lens dashcams have two lenses on the same unit, one forward-facing and the other facing the inside of the vehicle. On the other hand, dual-channel dashcams have 2 separate units and cameras, one forward-facing and one rear-facing. See our dual-channel dashcam guide for more information on this type of dashboard camera.